With AutoJunior Motorsport we want to share our enthusiasm for rally and cars in general with as many people as possible. We’re doing that by making interesting videos that show our experiences, victories ans setbacks. We’re taking our online followers with us on an adventure while discovering the world of rallying. On the 6th of May 2018 my co-driver Thomas Claus and I participated in our first rally. 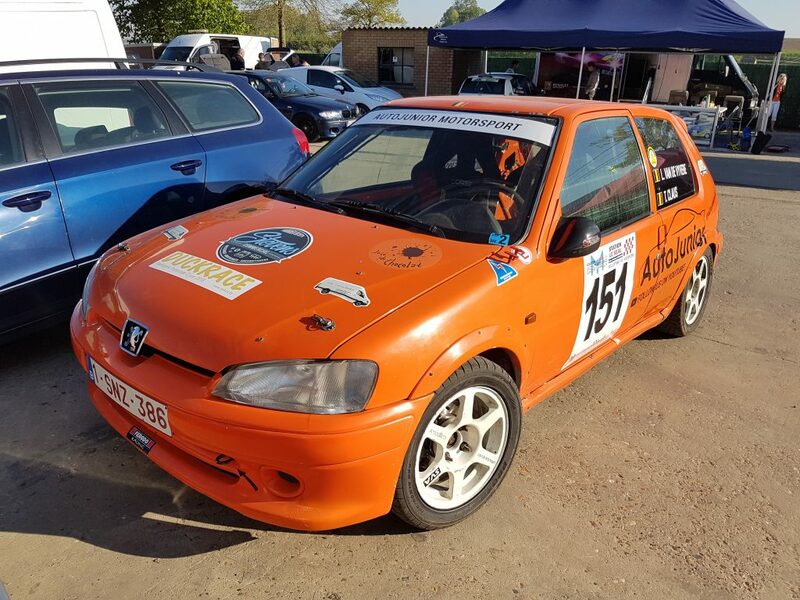 I was behind the wheel of a rented Peugeot 106 rally car. There were 160 cars at the start and only 107 made it to the finish line. We managed to end up in 84th place overall and 5th in class 2C (out of 12 cars). We’re aiming to drive more rallies in the near future! You can follow our journey by clicking the link below. AutoJunior started as a simple website where I posted some pictures of local car-events. My dad bought the domain name for my 15th birthday back in 2009. In the following years Ruben and I focused mostly on reporting the local car scene and I started making YouTube-videos. Olivier joined the team and came with the idea for reviewing cars in 2014. 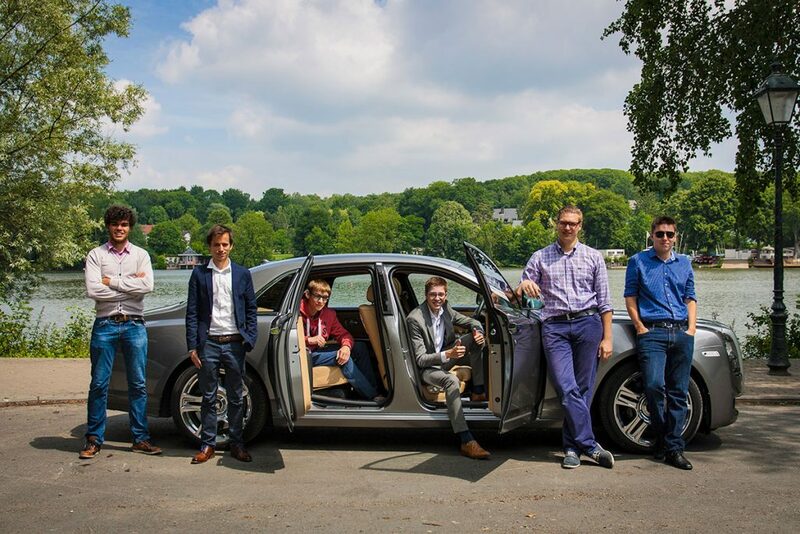 A few weeks later we were shooting a video with our first press car… a brand new Maserati Ghibli. During the months that followed we drove everything from a Jaguar F-Type to a Mercedes-Benz S500L. We could use a few extra hands and so Tom, Simon and Harald joined the team. Today AutoJunior is an online car-magazine that tests and reviews new cars on a regular basis. Combined with reports of motorsport and general news we provide our online followers and readers with quality content. 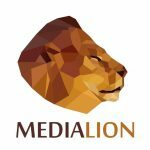 MediaLion was the name of my first business. Where I was creating logo’s, business cards, websites, online marketing campaigns, social media marketing and producing videos. I saw the success of several clothing brands, especially those who had their Instagram-marketing right. After doing some research I wanted to try it out myself. I created a logo, bought the domain name, made a website and created the T-shirt designs. 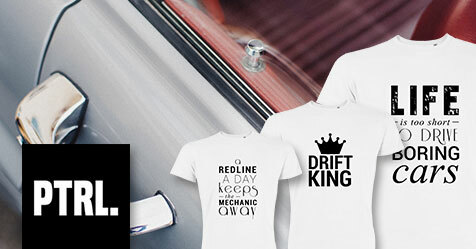 All designs are text-based and they are all black on white to keep it simple.